THE SKINCARE TAG. | Life Looks Perfect. 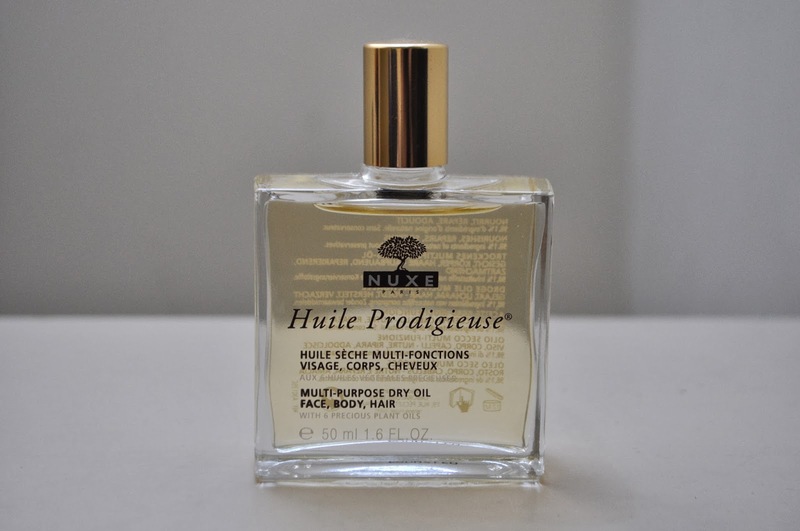 Luxurious, Refreshing, Thorough, A Ritual = Happiness. This is impossible! How can I even decide! At the moment I am enjoying treating my skin to some lovely night time oils. 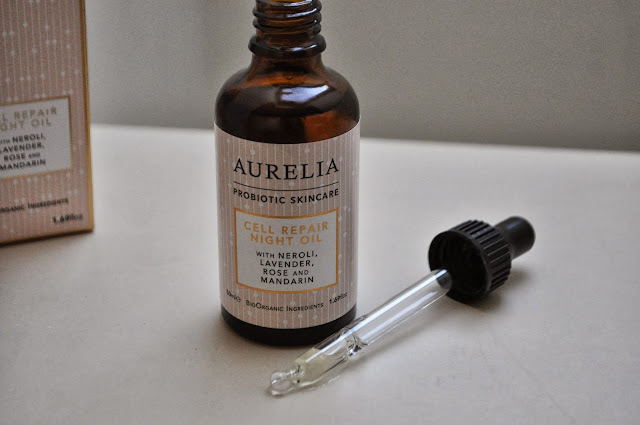 My favourite at the moment is Aurelia's Cell Repair Night Oil. It's a sin, I know but Sudocream really does do the trick. 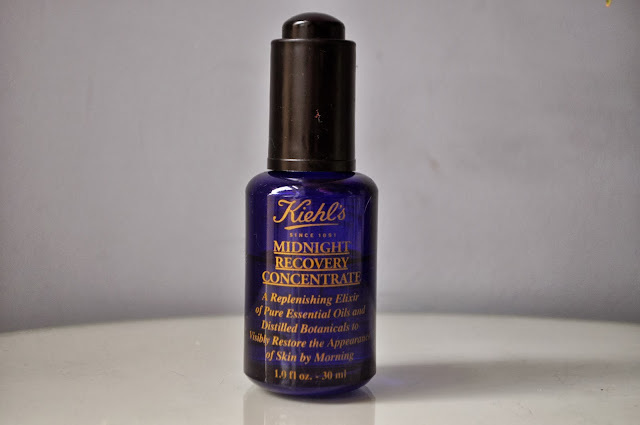 I also find that Kiehl's Midnight Recovery Concentrate helps to take out some of the redness too. Check out my full review HERE of Kiehl's concentrate. Yay! I use two. 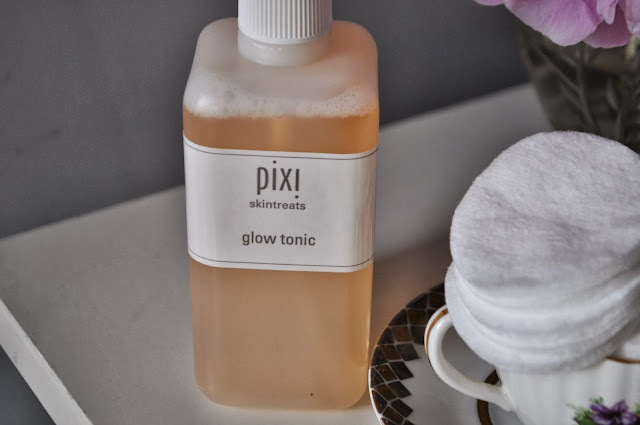 Firstly Pixi's Glow Tonic, which is a fab exfoliator after cleansing and then I use Aveda's Toning spray. Check out my full reviews HERE. High-end Skincare for me. You have to treat what you have underneath before covering up. 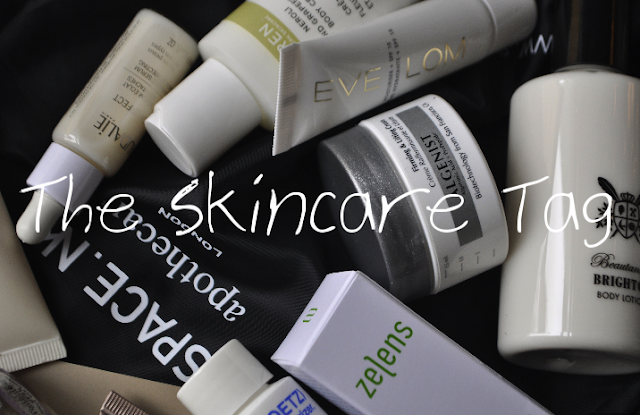 I am a skincare addict & I have found my skin prefers high-end skincare than cheaper brands. 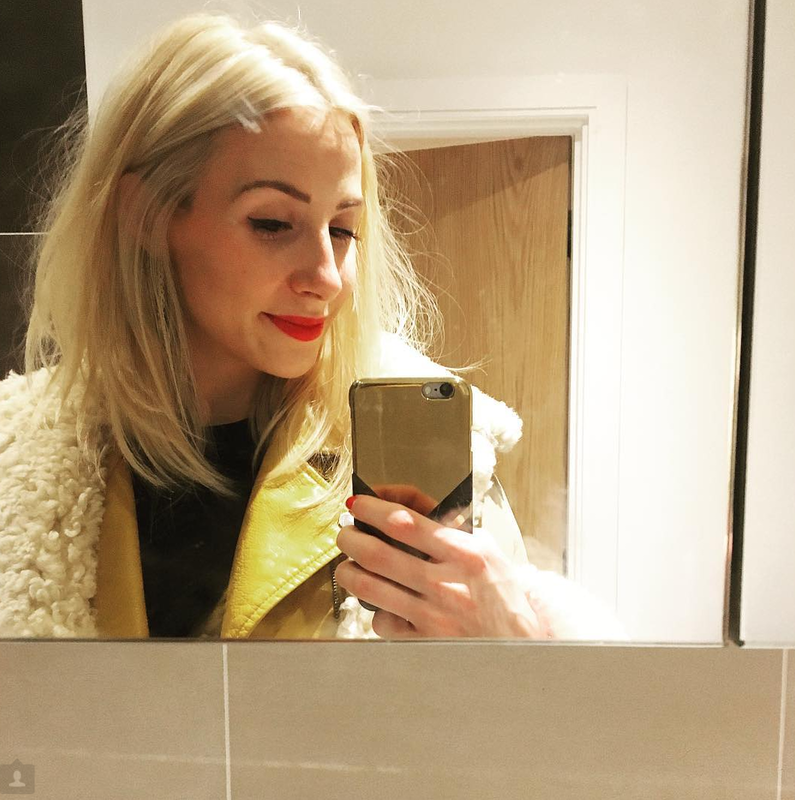 Make up, I hardly wear and never really buy except a fab pop lip if i see one! I do love lipstick! What is the most universal skincare product you've tried? I love Nuxe Huile Prodigieuse dry oil as it has so many uses for your body, face and hair. I love indulging and adding it to a hot bath in the evening! You're in a pharmacy and can only pick up one item--what would is it? Well that is a toughy as depending on which country I would be in I would pick up different bits and bobs! I would buy make up in Asia or Sephora, Skincare in Paris and all my everyday essentials in good old Boots in the UK! The first products, I would usually look at would be on the skincare isle. I did say I was an addict hehe. Cleanse, Exfoliate, Tone & Moisturise. Invest in your skin, you only have one face, embrace it. Always take off your makeup before bed! No excuses ladies. And thanks to the lovely Vicki for tagging us, and, in turn, we tag Nuala from Dolled up London, Michelle & Val from Pass the Rouge & Julie from Raining Cake. Its blooming amazing! Love night oils! if you can get it i would certainly recommend it :) you can call the carnaby store and they send it to you if it's in stock i think! So glad you did the tag. I love seeing what other people use. Being a complete skincare junkie I like discovering new products. The Glow Tonic is a wonder product, I don't know how I managed without it. The Aurelia's Cell Repair Night Oil sounds like something I really need to try! Thank you my lovely for tagging me in it :) omg my skin tonic is running out now :( boo boo!